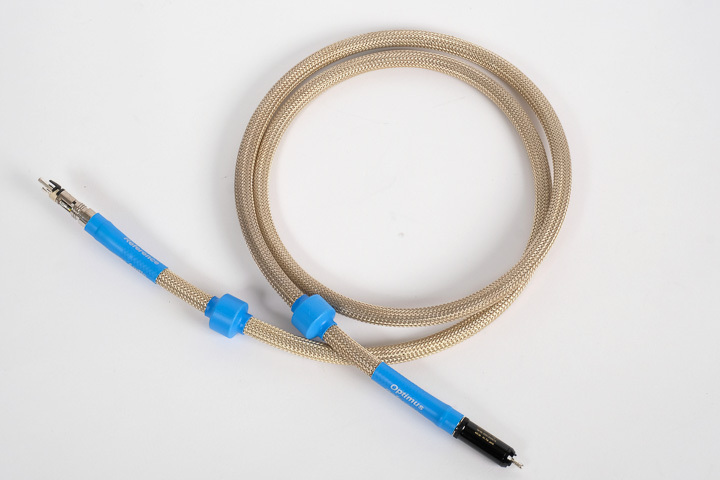 This pure 75 ohm digital interconnect cable (£975/1.5m as tested) is a coaxial design, featuring a central 6N (99.9999%) OCC silver central conductor, and micron-thick silver-plating over a 6N PC-OCC copper in two of the conducting braids (for the return path and the shield). It’s insulated by a foamed polyethylene dielectric, with an additional dual-layer active copper foil shield, and a passive silver-plated Nylon braid shield, Clearer Audio’s ‘Super Suppressor’ ferrite rings at both ends of the cable, and then terminated with WBT 0152 Ag Pure Silver nextgen RCA plugs. 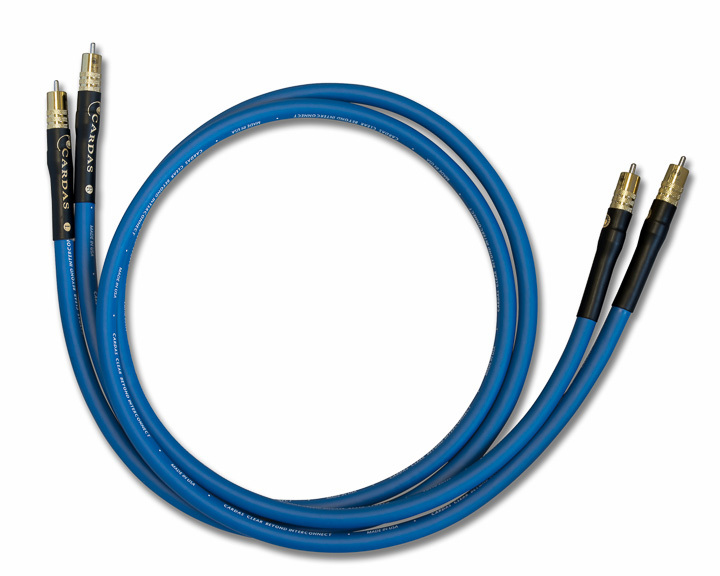 Building on the strengths of Clear interconnect cable, and the improvements brought about moving up from Clear to Clear Beyond loudspeaker cable, it was a logical choice for Cardas Audio to try to see what improvements could be made to Clear interconnects by giving them the Beyond treatment. Like Clear, Beyond is made of strands of Cardas’ own copper (Cardas has its own smelting furnace)... just more of it. These are wound into a quartet of 26.5 AWG copper conductors, individually insulated using an enamel coating, and then arranged in a star-quad geometry. Hi-Fi+ Editor Alan Sircom felt Beyond “gives the listener all the things they like so much about Clear, and adds a little more separation, detail, microdynamics, and image depth, without any sacrifices in performance elsewhere.” He also felt it “manages to better combine the two goals of ‘sounding good’ and ‘sounding accurate’ even better than Clear. This is no mean feat, as Clear was one of the few that did this without falling into the ‘warmth’ trap.” Outstanding!